In the world of design, there aren’t many people who have been more successful or made a bigger impact than Philippe Starck. Whether it’s a cult classic armchair inspired by 18th century style; a toothbrush that became a collector’s item; a nightclub that was the Dallas version of Studio 54; or a lemon juicer known more for its form than its function; Starck’s roll call of iconic designs seems to have no end. But in an illustrious career that has spanned five decades, one thing he hadn’t done was work side by side with an intelligent machine in a process of co-creation. 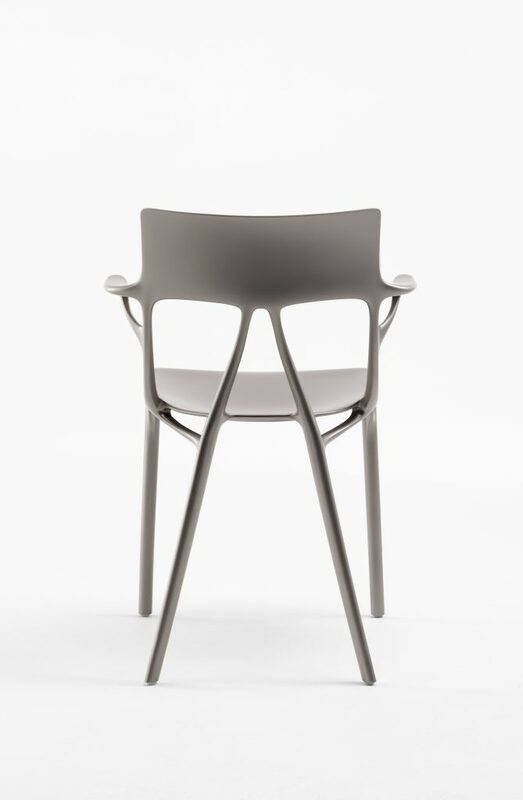 Earlier today in Milan, Starck and Kartell unveiled the A.I chair, created using an algorithm that respects the original brief – a comfortable seat that has the structural strength and solidity requirements to ensure certification and respects aesthetic standards of simplicity and clean lines. A.I is unlike any previous Starck project: imagined by a human but co-designed with a computer through iterative conversation. To make this possible, Autodesk provided Starck with access to a research prototype of its generative design software to serve as his co-creator. “When Philippe gave me his idea and the results of his work done in collaboration with Autodesk, I immediately accepted the challenge of starting industrial production on a project that for the first time was not born of our direct relationship or the dialect between me and him in these thirty years of collaboration,” said Claudio Luti, president of Kartell. Generative design is a design exploration technology that allows designers and engineers to input their design goals, along with parameters such as materials, manufacturing methods, and cost constraints. The software then explores all the possible permutations of a solution, quickly generating design alternatives. It tests and learns from each iteration what works and what doesn’t. 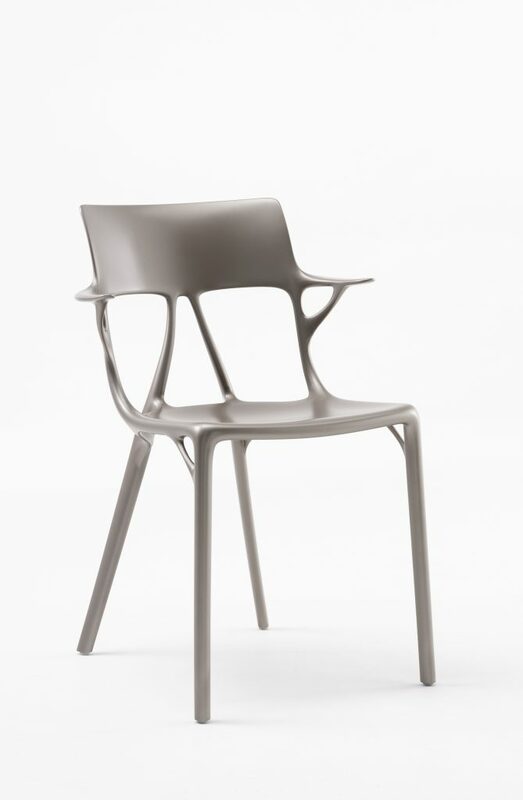 The software prototype used by Starck includes capabilities that are still being incubated by the Autodesk Research team, such as cutting-edge A.I.-assisted design techniques. This project was also the first time that injection molding was designated as a manufacturing constraint in Autodesk generative design technology. At the outset of the collaboration, there was a very visible gap between the designer’s expectations for the software’s level of creativity and what the software was capable of producing on its own. 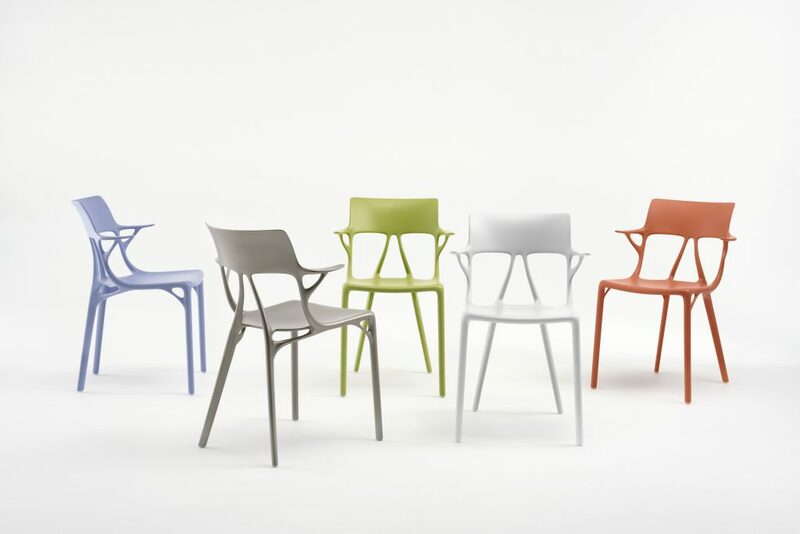 Starck anticipated that the system would be able to take his initial direction and then generate a chair that closely resembled what he was imagining. Instead, the A.I.-assisted system was a lot like a child learning. As the conversation continued and Starck became more sensitive in the ways in which he described what he wanted, the refinement of requirements enabled the software to learn more precisely about his design intent, and ultimately become more capable. “This process evolved into a creative conversation much like what would happen between two humans. But to get there, we had to bridge the gap of understanding between the designer’s vision and what an intelligent yet still immature version of our A.I. was able to deliver,” said Mark Davis, senior director of design futures at Autodesk. As this area of research develops, the hope is to reach a point where instead of a designer having to learn how to use the software, the roles are flipped and the A.I.-assisted software will learn about and mold itself to the designer, her skills, and her aesthetic design style. Other recent demonstrations of Autodesk generative design technology include an interplanetary lander prototype developed in collaboration with NASA’s Jet Propulsion Laboratory; a skeletal robot that’s being designed to move and function like the human body; and automobile components that could be found in the lighter-weight electric cars of the future. 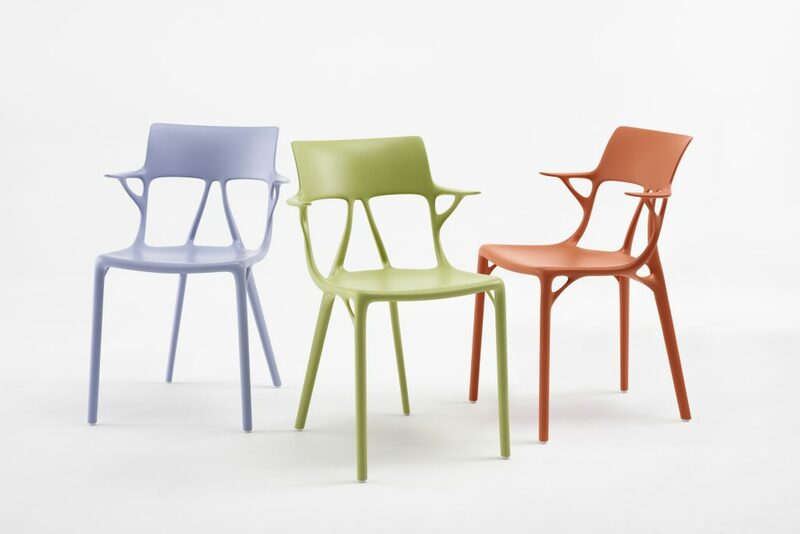 But working with Kartell and Starck on an elegant household object that will soon be available to design-minded consumers everywhere offered its own special benefits. BAM Ireland has already seen a 20% reduction in issues with the new risk analysis capability. Our new workshop space will showcase the technology from start to finish.